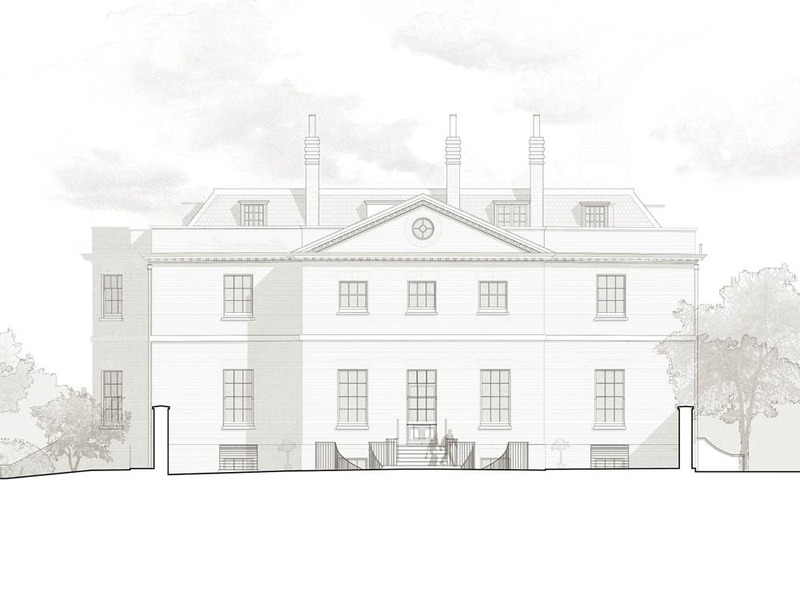 Project summary: The masterplan for a country house estate comprising of renovation and additions to the central grade II* listed house, and numerous other listed buildings on the estate, Oxfordshire. 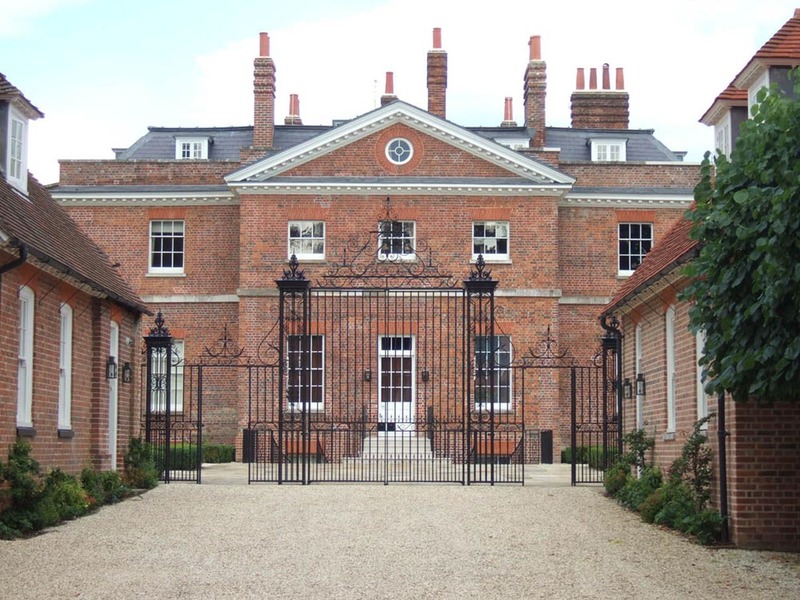 Located in the Chilterns AONB, work on this project involved the preparation of an overall masterplan for the country house estate centred on the Grade 2* listed house. 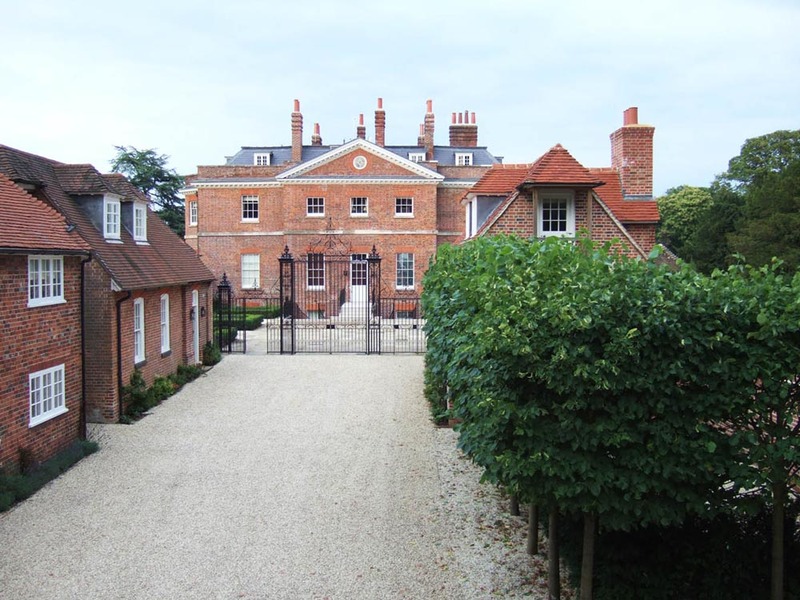 The formal approach towards the main house from the rear entrance was re-addressed. The symmetry of an existing courtyard was enhanced by introducing formal gates and a new building to mirror an existing cottage opposite. 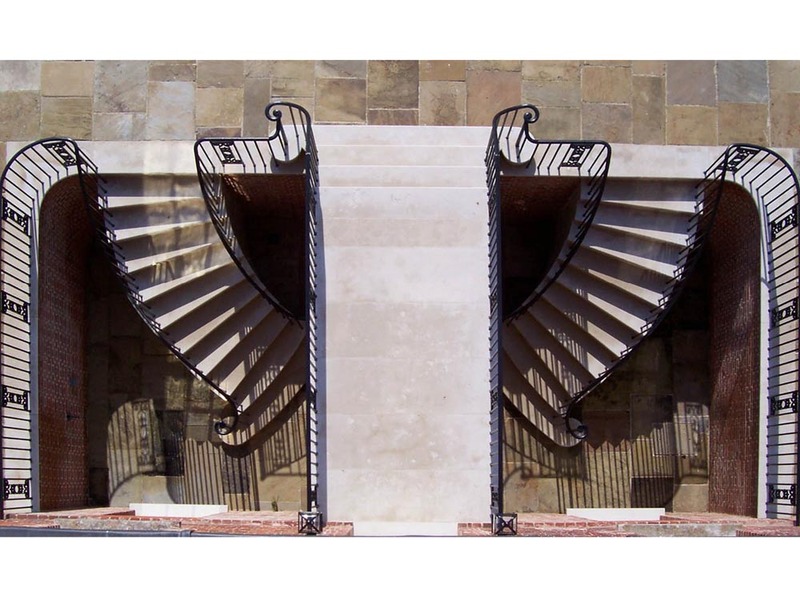 Adjacent to the house, new sweeping stone stairs were designed to descend to the basement either side of a central bridge spanning from the courtyard to a new opening on the ground floor. 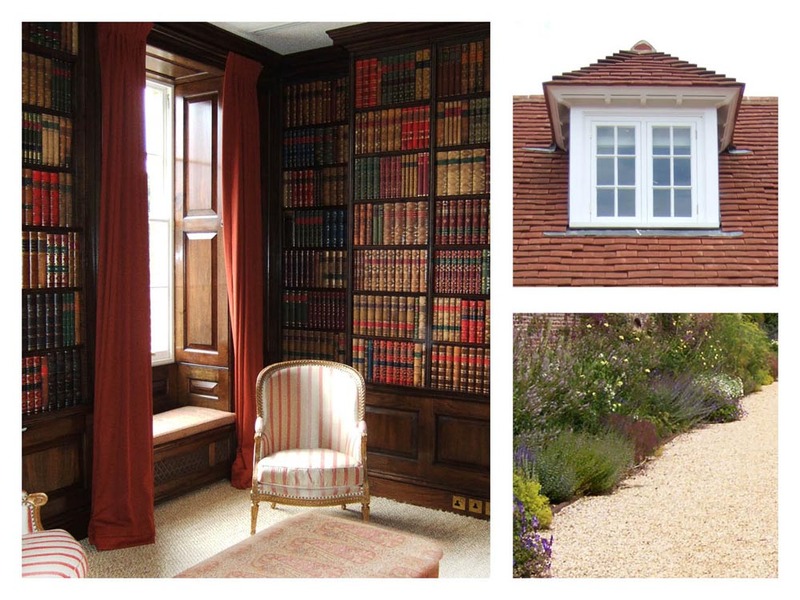 Internally the house was completely refurbished and re-planned in accordance with the client’s brief. This included the transformation of the entire basement from what had previously been a damp storage area, into a multi-media room, laundry, storage area and staff accommodation. 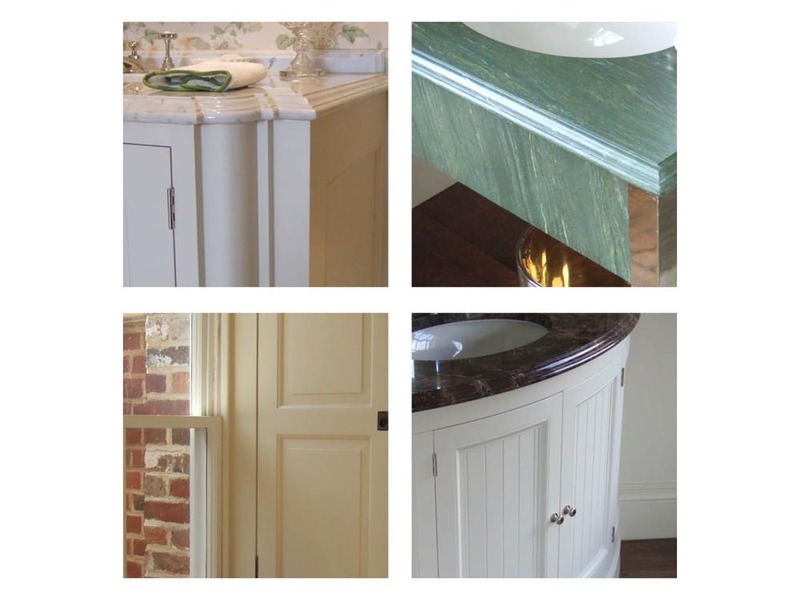 Throughout the house a high level of traditional joinery detailing was applied to each room. 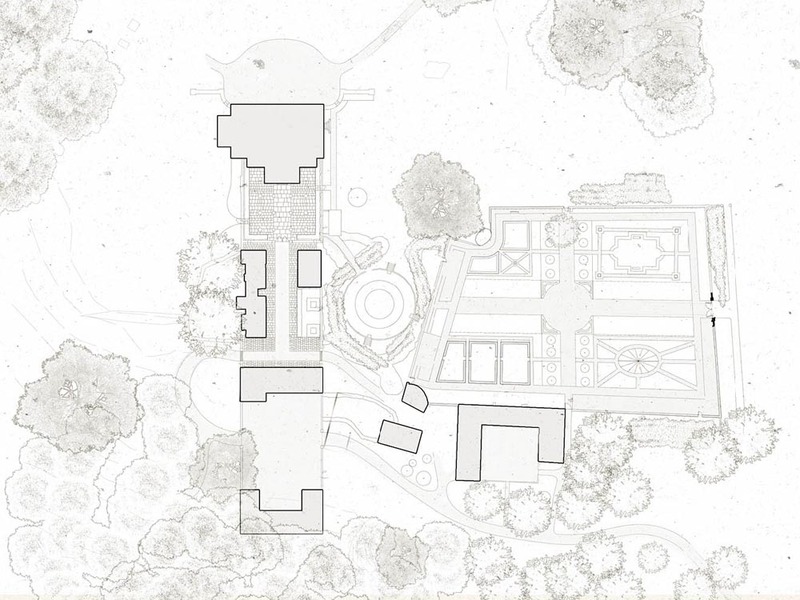 Elsewhere on the estate, planning and listed building approvals were successfully granted and implemented for numerous buildings and structures, including the refurbishment of a walled garden, and the creation of a new estate yard. 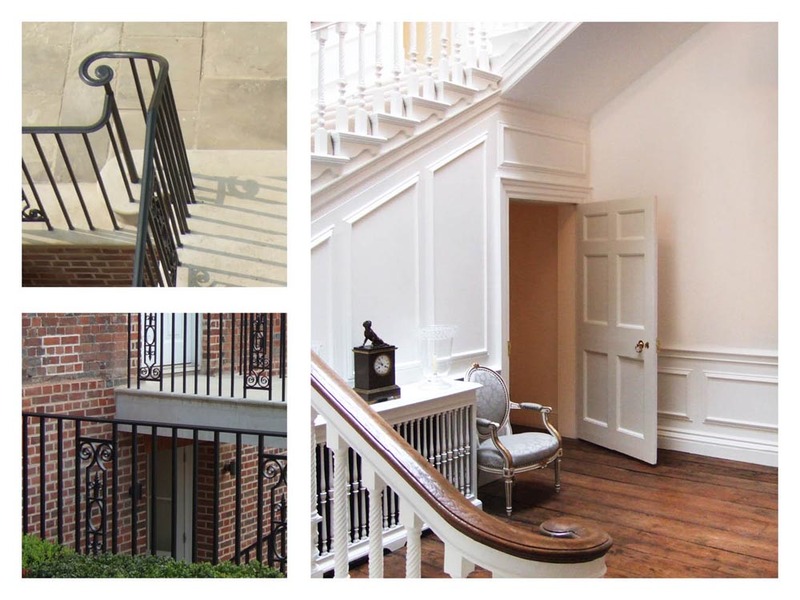 The estate cottages were also completely refurbished and re-modelled as part of the works.